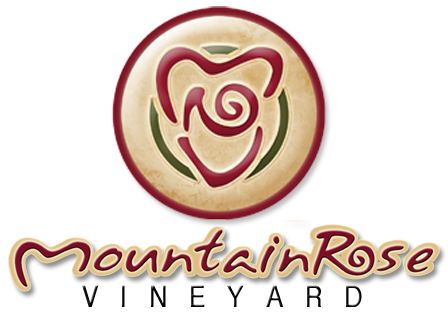 MountainRose Vineyards is proud to introduce Bear Creek Hard Cider, a modern sparkling cider that tastes like the Honey Crisp apples from which it was made. Our cider is considered a modern cider and is a little softer, more sparkling, and tastes more like apples than traditional “old fashioned” ciders of the past. Hard cider was all the rage in the 1600s and was brought to America by the Pilgrims. It was the most popular drink in America at one time. Hard ciders are trending everywhere and locally made craft ciders are seeing the most growth in sales. Wise County, once the second largest apple-producing county in Virginia, should be home to its own cider. The Lawson Family ancestors have a strong agricultural history including growing apples at the forks of Bear Creek and picking apples for the big orchards in the 1930’s. MountainRose Vineyards is delighted to share with you, Wise County’s first commercial hard apple cider! Visit us soon and enjoy a new taste of Southwest Virginia!